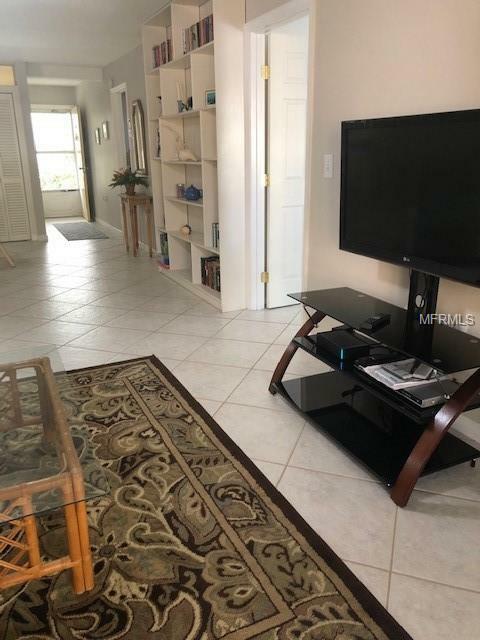 GROUND FLOOR 2BEDROOM/2BATH END UNIT with 971sf! Furnished and ready for you to move right in. This is the largest unit with 971sf and 2 complete master suites for personal privacy complete with walk-in closets and full bathrooms. 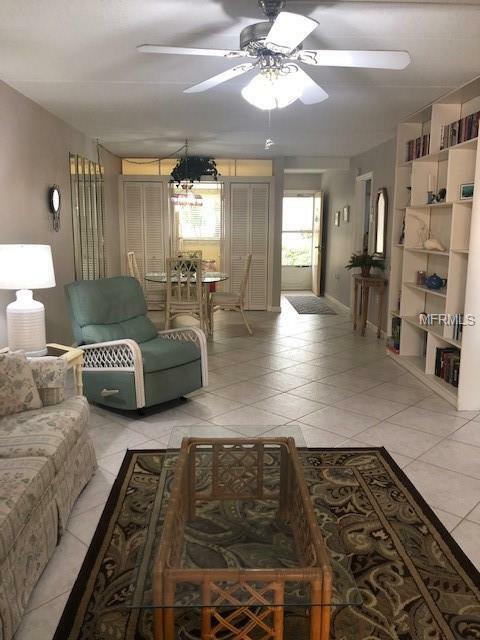 Enjoy your coffee on your own screened in lanai or in the nicely landscaped garden in front of your unit. 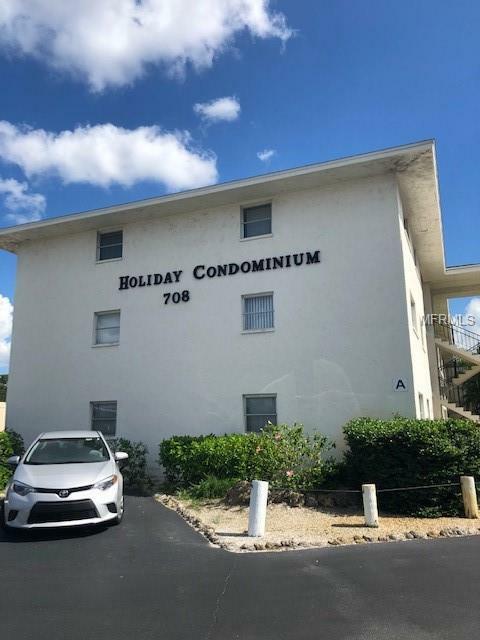 Holiday Condominiums offers covered parking, elevator, pool and clubhouse, and is just steps away from the beautiful gardens and outdoor activities the community offers. 55 Plus community of Holiday Apartments is located near the Beautiful Historic District of Venice in close proximity to shopping, dining, grocery stores, and Venice beaches. Community fees cover your cable tv, maintenance, and water. 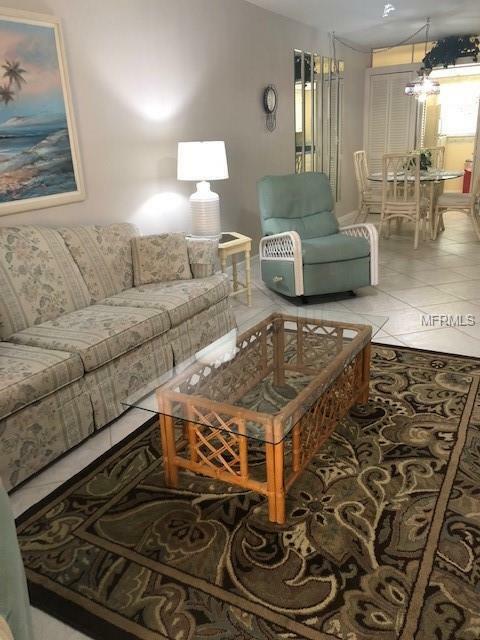 Beach living with all the amenities of your Florida paradise. Hot Water Heater replace in 2018 and A/C in 2011.